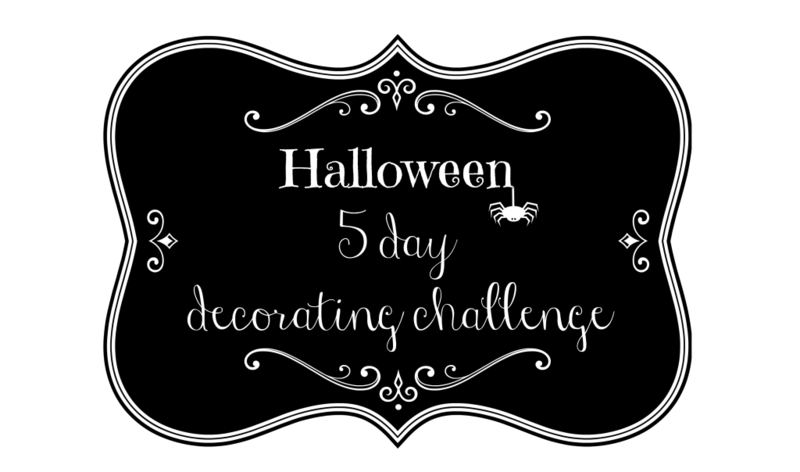 A big welcome to our Halloween 5 Day Decorating Challenge! 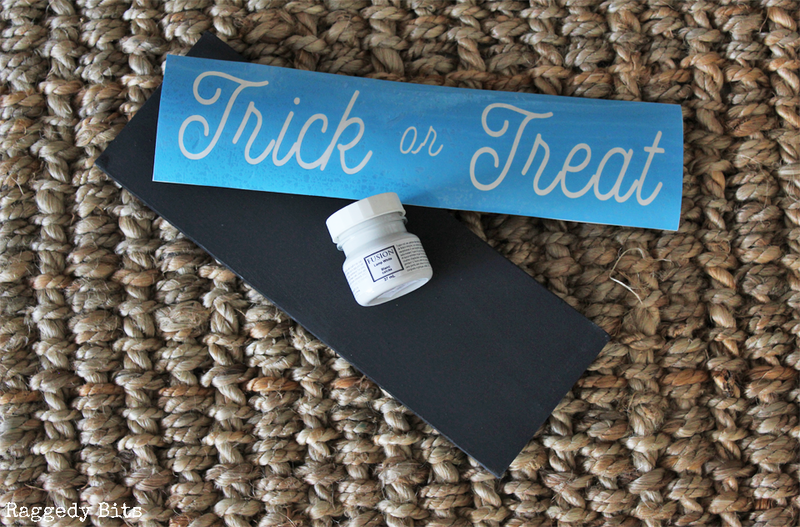 Where my sweet blogging pal Katrin from Kreativ K and I will be sharing 5 Days Straight of Halloween projects. 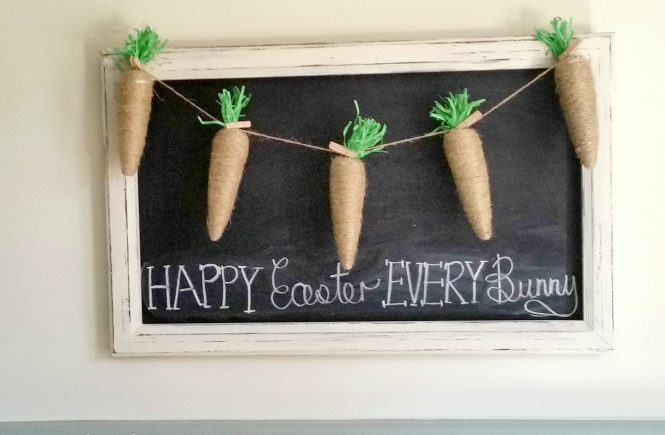 All for you to make and create along with us! 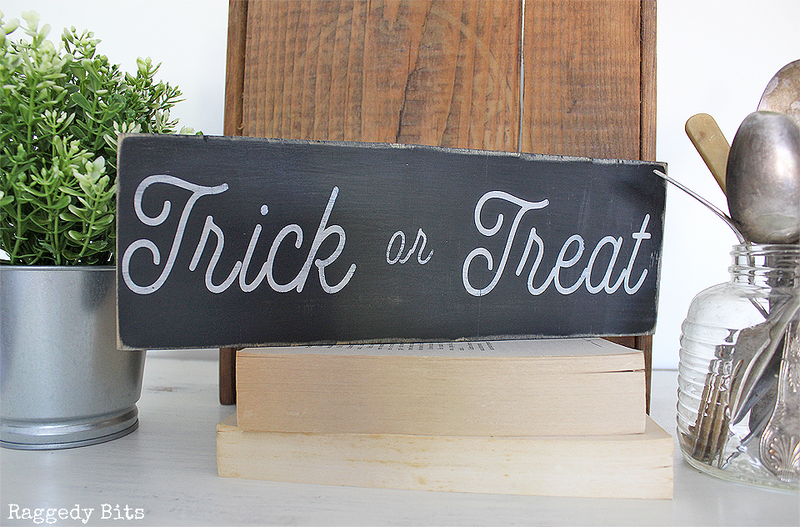 To kick off this fun Challenge I’m sharing a fun easy Spooky Trick or Treat Sign using scrap wood for you to make. Day 1 – You’re here! 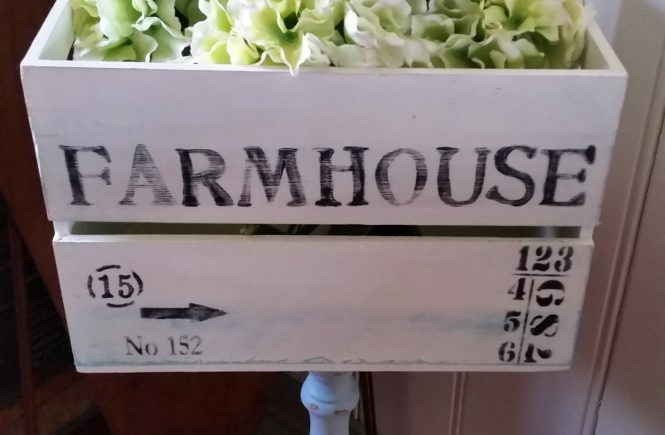 Scrap Wood – I used the offcuts from my Farmhouse Bench that I recently made. 280mm x 100mm x 15mm or if you don’t have time to make you can find them all finished over in my Shop! 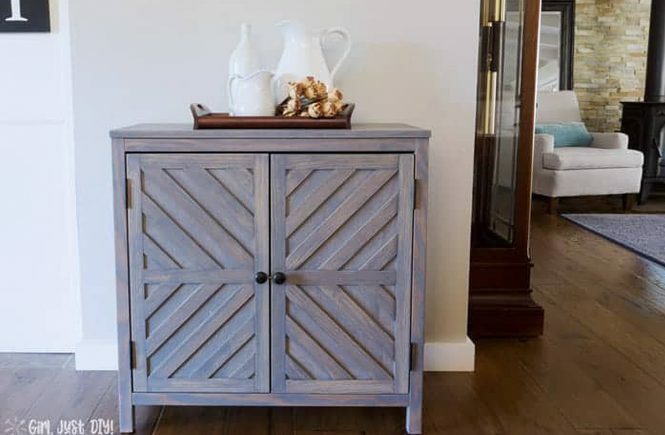 Step 1 – Mix 1 part Sweet Pickins Milk Paint – Lantern with 1 part warm water until combined. 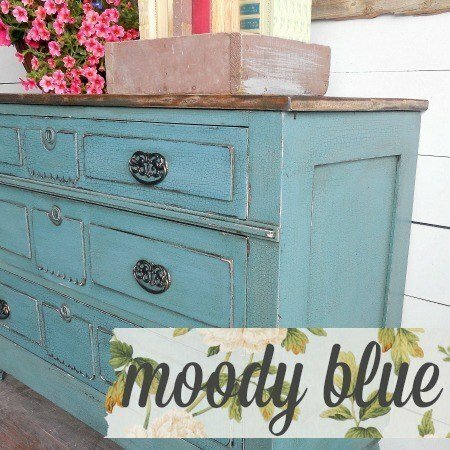 Apply 2 coats to your wood letting each coat try in between. Distress to your liking using the 120 Grit Sandpaper. 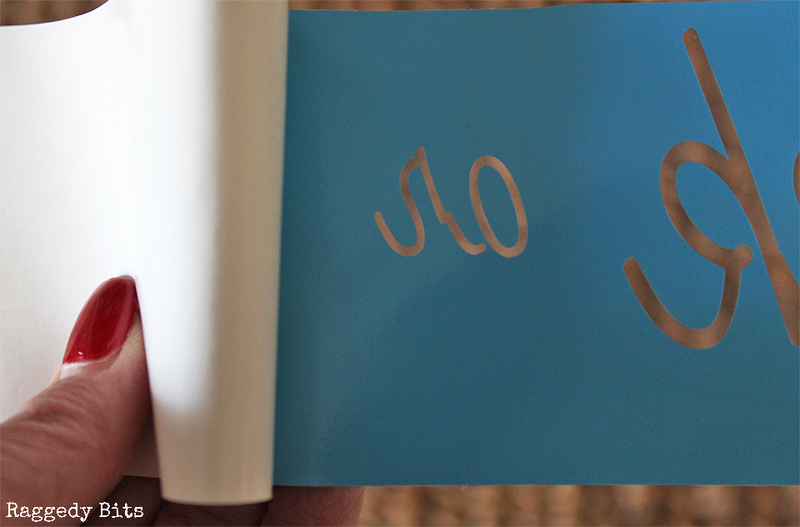 Step 2 – Remove the backing paper from your stencil and align in the centre of your sign. 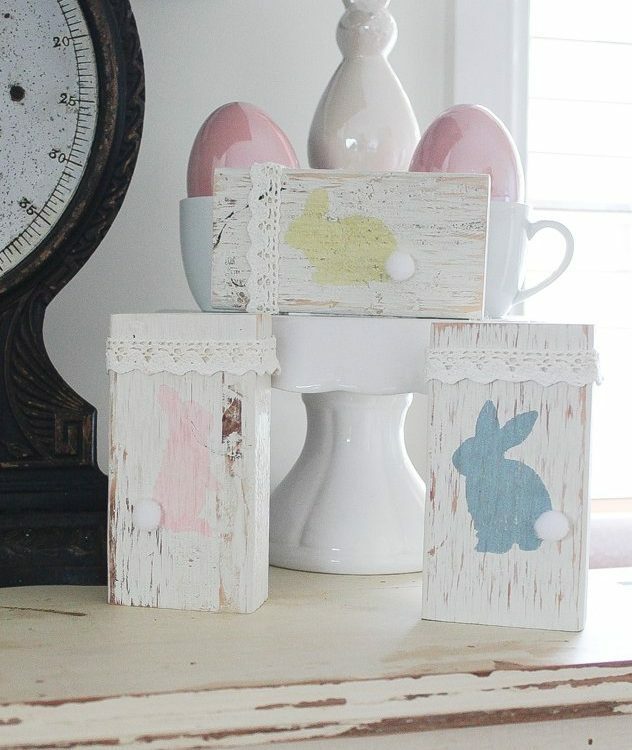 Adhere to the wood and use your old store card to rub over the top paying attention around the letters. 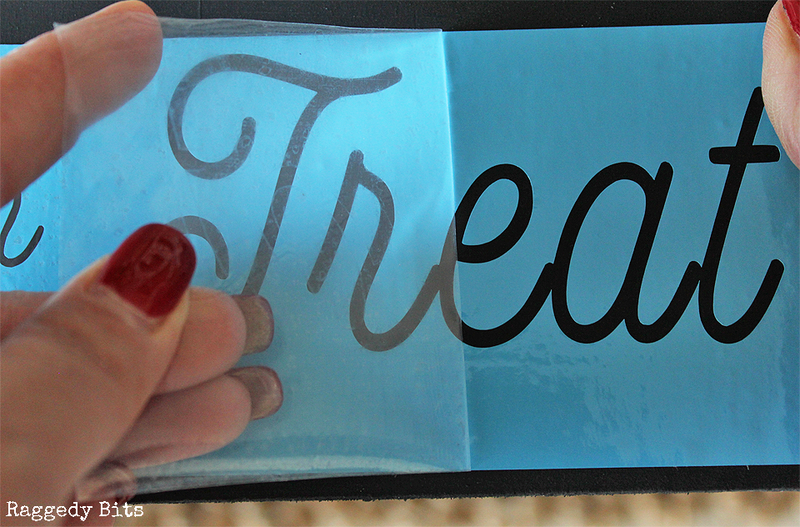 Step 3 – Remove the clear transfer paper on top. 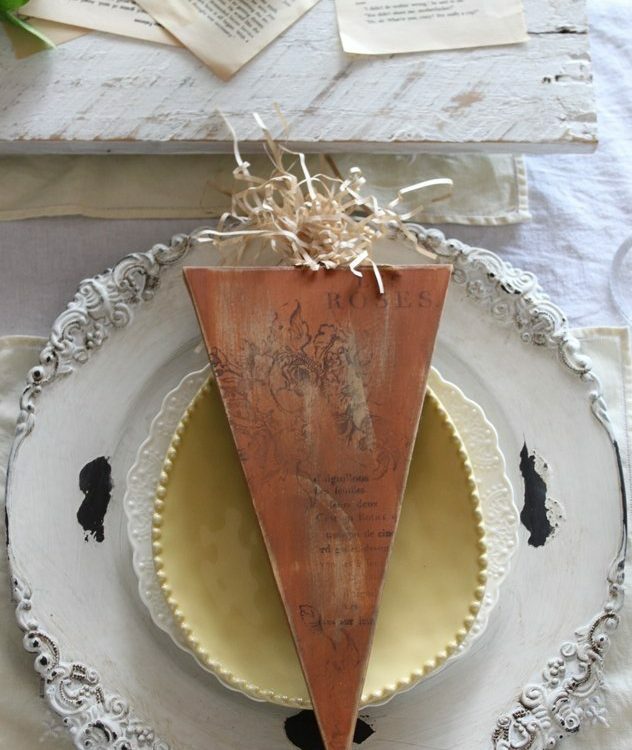 Step 4 – Pop out some Lamp White onto an old plate or tile. Grap your foam wedge and begin pouncing onto your stencil. Let completely dry. 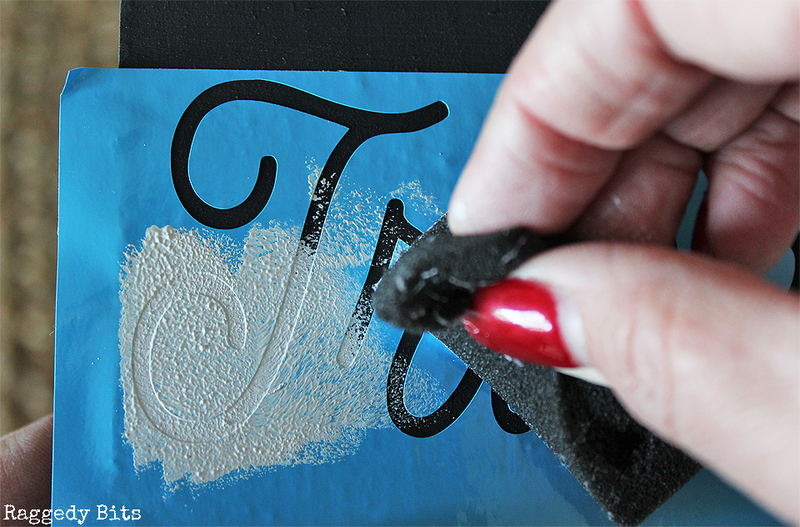 Step 5 – Once completely dry, carefully peel away your stencil. Grab your sandpaper and distress lightly. Final Step – Seal with yummy wax. 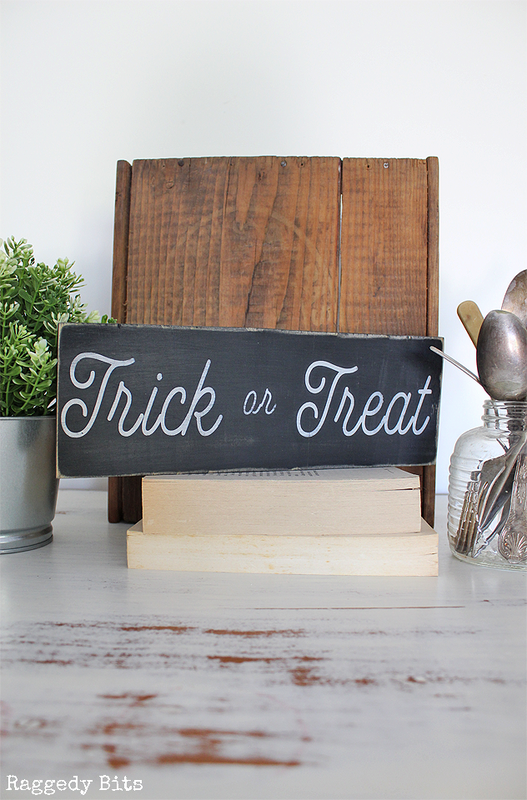 And there you have a Spooky Trick or Treat Sign to decorate with this Halloween! 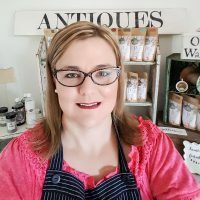 Be sure to check out below what Katrin has been up to! Oh I love it Sam!! 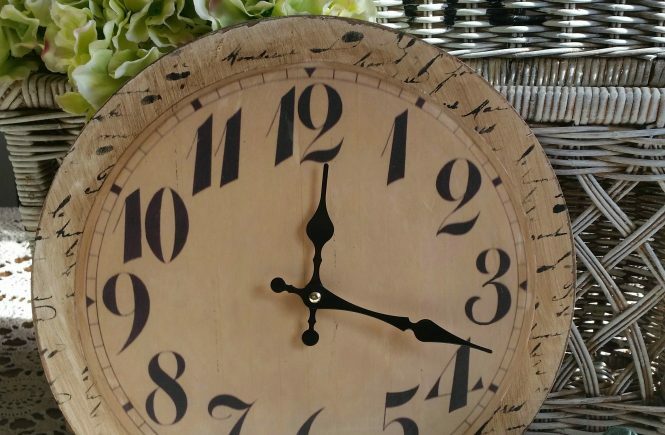 Would love to have it on my mantel or cabinet!! Thanks so much for inviting me to join you with the Challenge, it’s so much fun!! I’m so glad you joined me Katrin! Thank you!!! 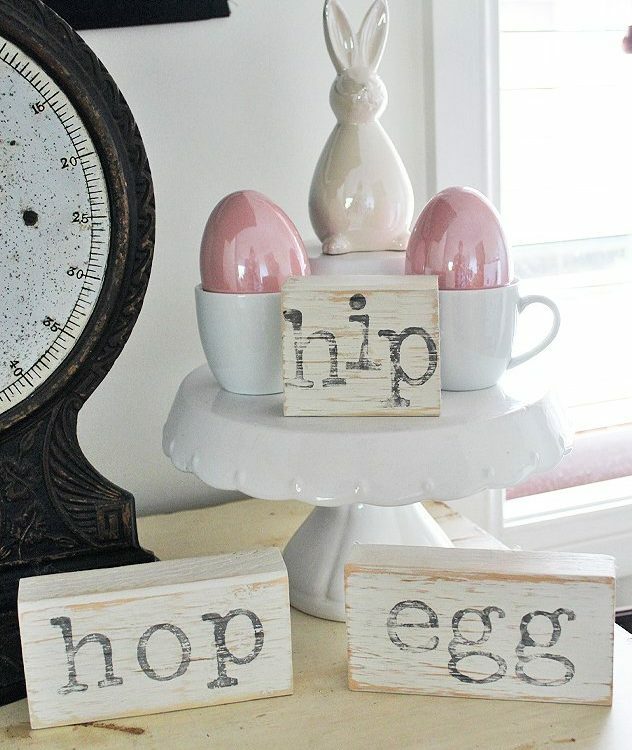 And yes I can see this sign sitting up on your mantel!! Loving all these Halloween you have shared so far! 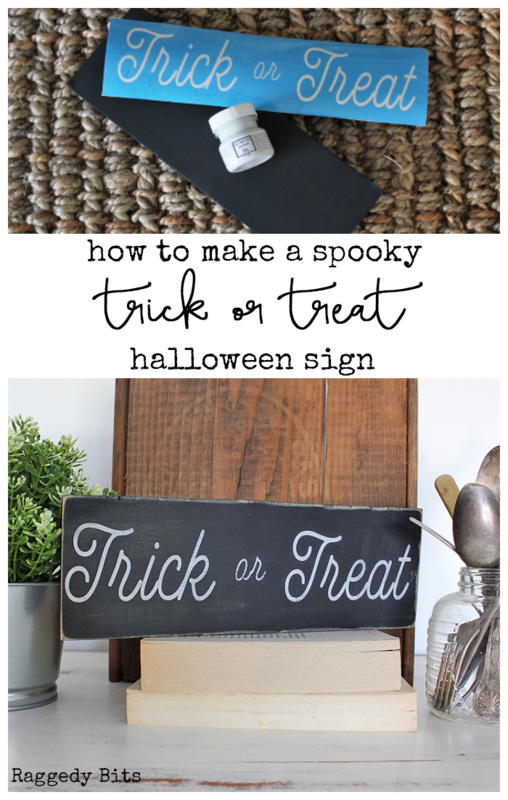 I would love for you to come and link up your favorite Halloween decor and crafts at the Hauntingly Beautiful Decor link party! The party starts tomorrow night on my blog and lasts all month. Hope you can join us! I’d love to join in Amber!! Thank you so much for letting me know! This is so cute Sam! 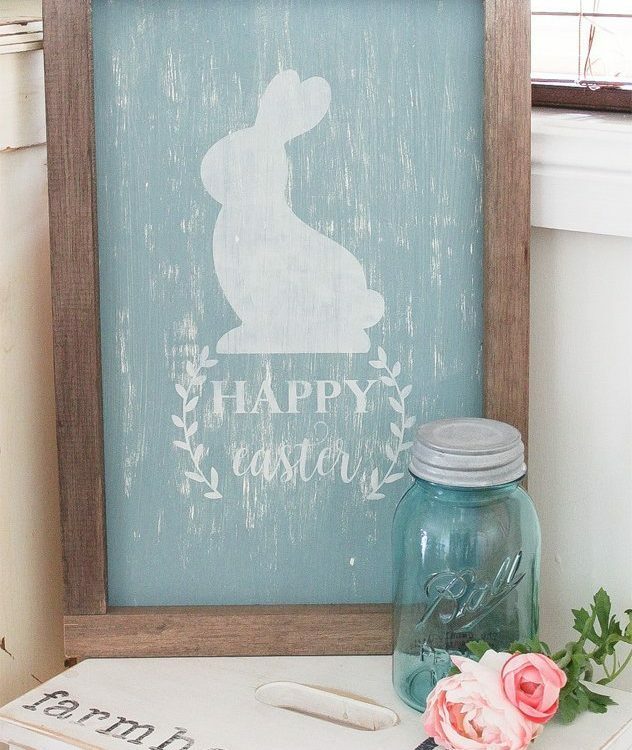 Such a cute sign! 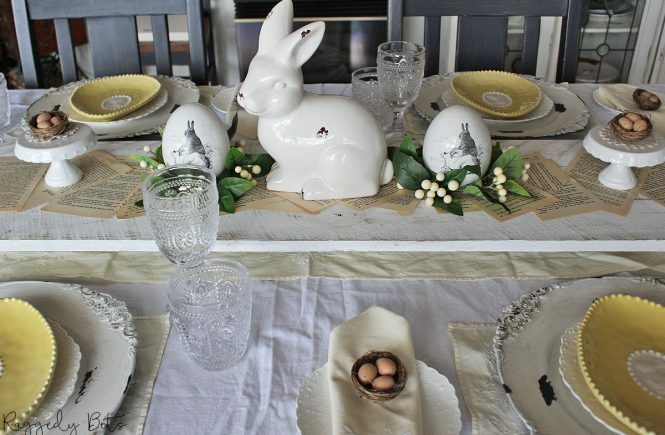 Thanks for sharing with Hauntingly Beautiful Decor! Keep practising Michelle!! I promise you will get the hang of it! Love your Halloween projects Sam. 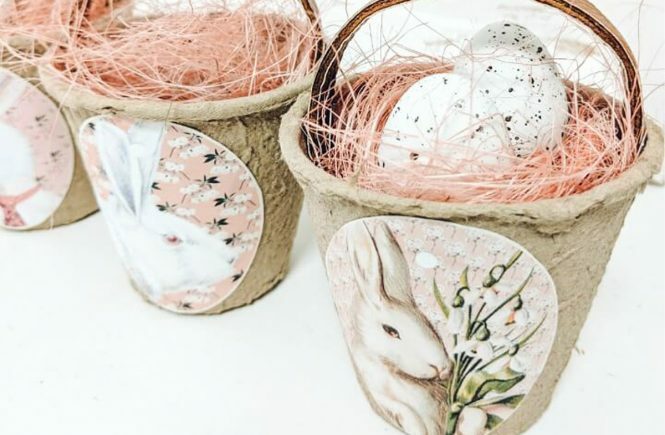 Thank you for sharing them at Create, Bake, Grow & Gather party this week. I’m delighted to be featuring this project at tonight’s party and pinning too. Awww thank you so very much Kerryanne! It was so nice to be able to join you again at your fun party!